As of late 2016, this facility has closed due to what seems to be financial issues. See news article on the subject. 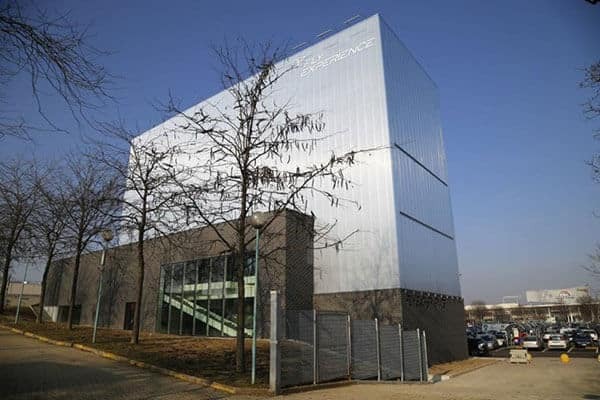 This wind tunnel is a custom built recirculating wind tunnel located in Turin, Italy.